The glamor of the cocktail comes to life in this collection of authentic recipes from the 20s and 30s. Prohibition in the United States began in 1920 and cocktails became the height of fashion. The underground Speakeasy grew in popularity and strong flavors were used to mask the taste of bootlegged booze. Learn the art of mixing period cocktails celebrating F. Scott Fitzgerald’s classic novel The Great Gatsby. Try re-creating Jazz-age Classics such as the Sidecar. In Juleps & Smashes, discover the secret to Jay Gatsby’s tipple of choice the cooling Mint Julep. Perfect the classic Martini in Martinis & Aperitifs or try a tempting 20s classic such as a Raspberry Rickey from a sparkling selection of Rickeys & Fizzes. Get out your Flapper dress and re-live the Speakeasy experience with this collection of authentic cocktails. 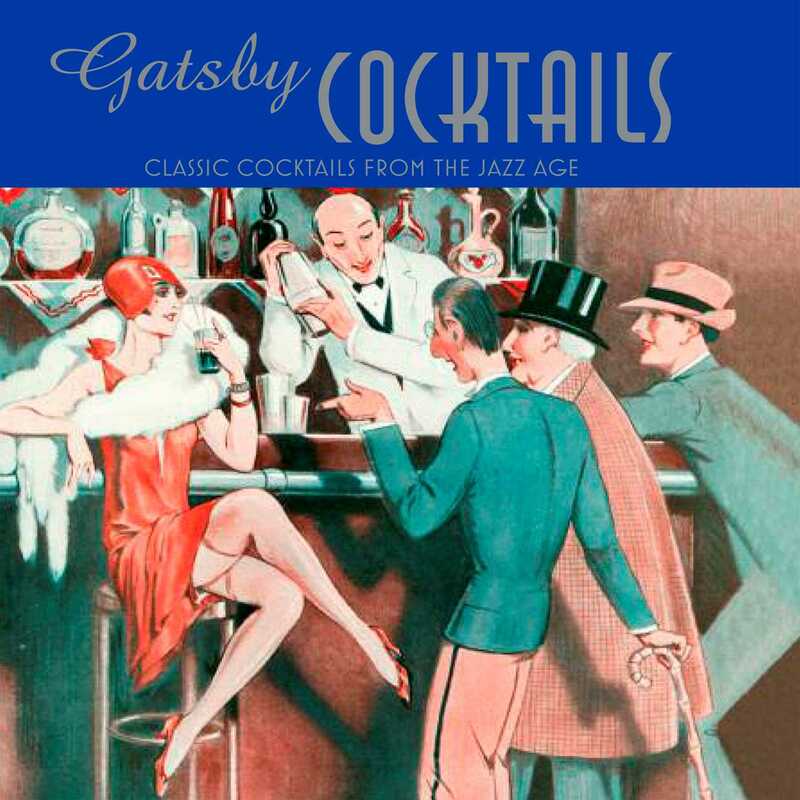 With more than 20 classic recipes, Gatsby Cocktails captures the iconic elegance of the Prohibition era.